Amazon Studios has greenlit a revival of competition series Eco-Challenge from Survivor creator Mark Burnett and Bear Grylls. 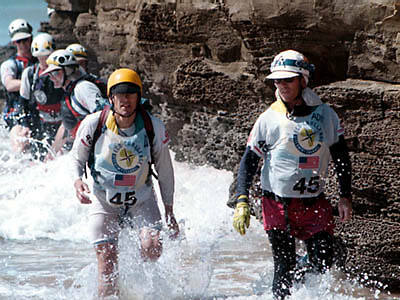 The SVOD platform has ordered Eco-Challenge 2019, which sends more than 50 teams on a 350-mile race that spans canoeing, mountaineering, whitewater rafting and scuba diving. The program (pictured below), which aired in the 1990s across Discovery Channel and USA Network, launched Burnett’s career, and is credited as the predecessor to CBS’s Survivor. Burnett first revealed plans to shop the format to buyers earlier this summer. 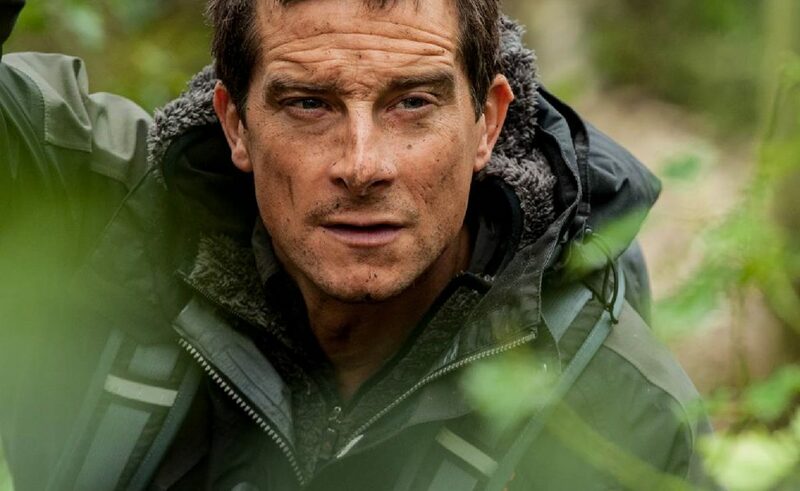 Amazon’s 10-episode revival of the show will be hosted by Grylls and is to pit teams of four international competitors against one another. If one teammate quits, the entire team is disqualified. The location for the new show will be unveiled later this year, with the program launching on the platform in more than 200 territories in 2019. Previous iterations of the show – which ran from 1997 to 2003 – filmed over two-month periods in Borneo, Australia, Morocco, Argentina Fiji and New Zealand. Eco-Challenge 2019 is produced by MGM Television, with Mark Burnett and Lisa Hennessy executive producing. Bear Grylls and Delbert Shoopman from Bear Grylls Ventures also serve as executive producers. Burnett’s race course design experts Scott Flavelle and Kevin Hodder, also return. Burnett, chairman of MGM Worldwide Television Group, said: “I owe so much to Eco-Challenge. I came to the competition after I spent a few years competing professionally in expedition competitions. I went on to produce Eco-Challenge for a decade. It started my entire TV career and afforded me my first Emmy. Amazon has struck an overall deal with American Gods and Good Omens author Neil Gaiman. The British writer’s previous deal with Fremantle, which produced and distributed his American Gods adaptation for Starz, expired earlier this year. 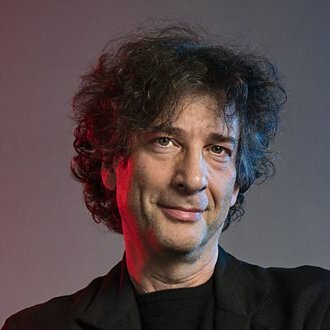 Gaiman’s work spans graphic novels such as Coraline and Sandman, song lyrics, short stories – his story How To Talk To Girls At Parties was adapted into a 2017 film – and journalism. He has said that his experience working with Amazon on Good Omens had sealed the deal, for which financial terms have not been disclosed.